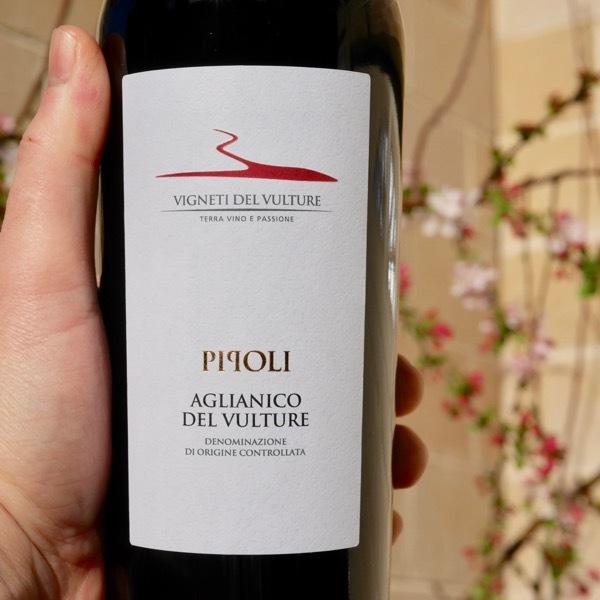 Vulture in the Basilicata region is just West of Naples in the centre of Italy. The native Aglianico makes an incredibly rewarding wine. 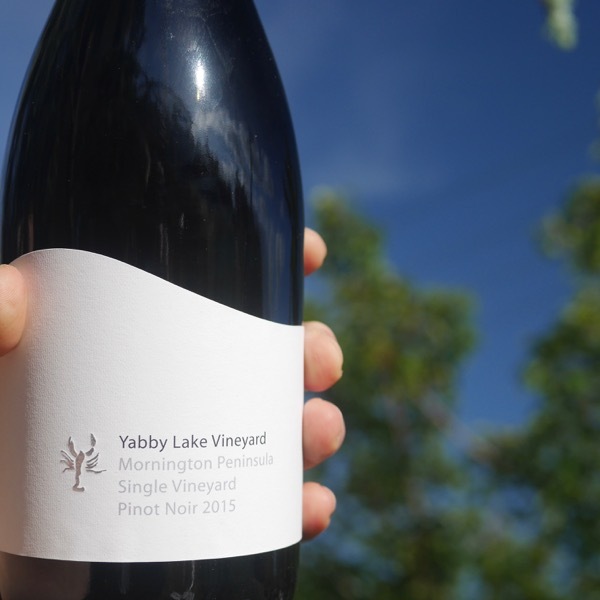 So much so that Australian winemakers have started planting it. Look out for Salvatore Molettieri’s Aglianico too. When it’s in the country we’ll have it in stock. 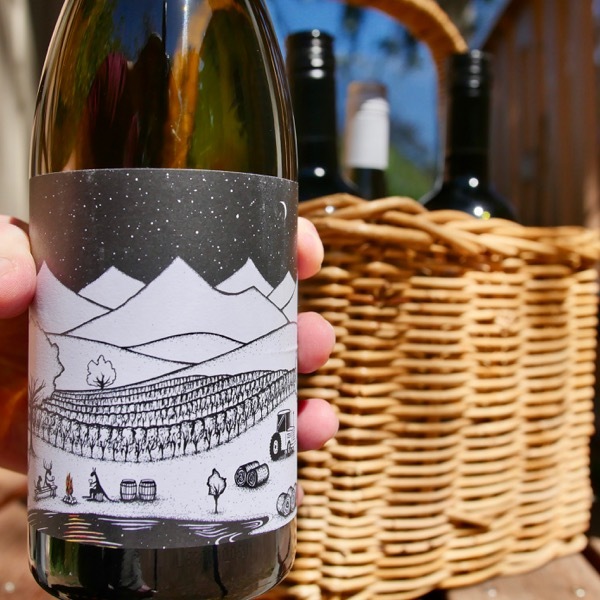 The vineyards belonging to this estate are superb; low-trained and planted on the volcanic soils of the slopes of Mount Vulture at altitudes of up to 800 metres above sea level. 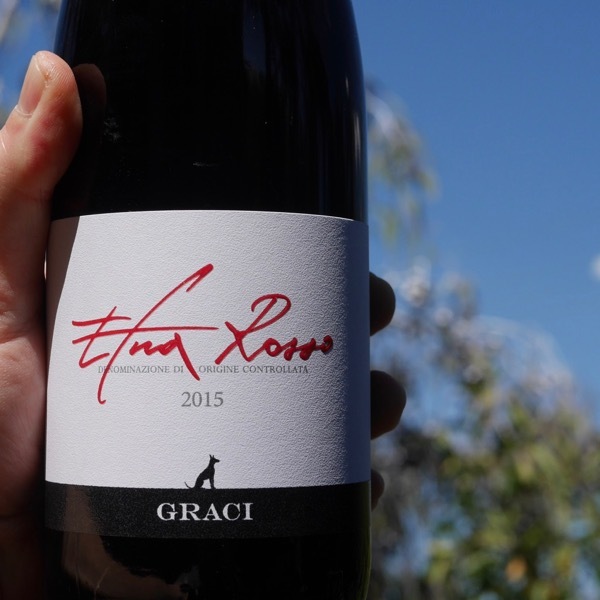 The area is one of Italy’s most remote and poorest, isolated and uncontaminated and according to consultant winemaker Alberto Antonini, is like stepping back in time a few centuries. On arrival at the winery the grapes were destemmed and gently crushed then the must fermented in temperature controlled stainless steel tanks at temperatures up to 30-32°C. 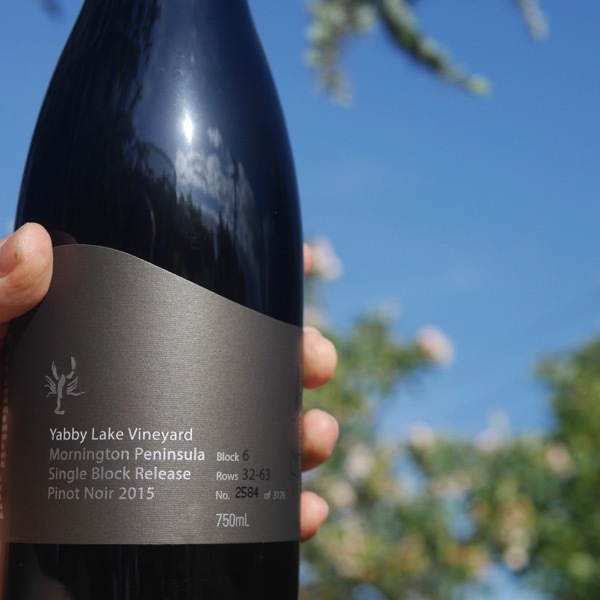 Frequent, gentle pumping over took place during fermentation and maceration which lasted approximately 30 days. Judicious oak influence softened the naturally high tannins after which the wine remained in tank until bottling.